Active chapters on every continent, growing in 525 metro areas. More HERE. Members everywhere. Connect via an Active Chapter or Regional Desk - click below. 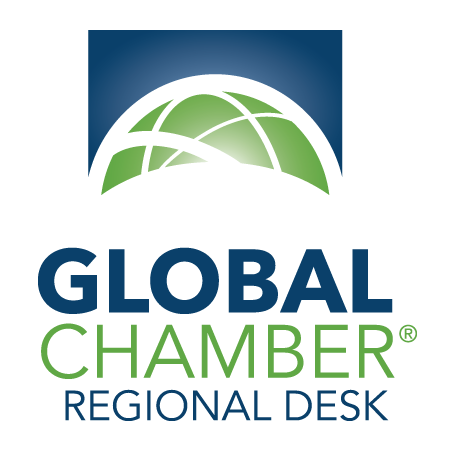 Global Chamber® is the only organization in the world with the mission to grow business from anywhere to anywhere while collaborating with every organization. We help companies and investors grow and succeed.